The BMW 3 Series is the result of some of the world’s best engineering and vehicle design. These cars combine simplicity, style and performance. The 3 series has a design that is simple, yet very sophisticated. The sleek sculpting of these cars makes them rank among the most popular used BMW Montreal cars for sale. 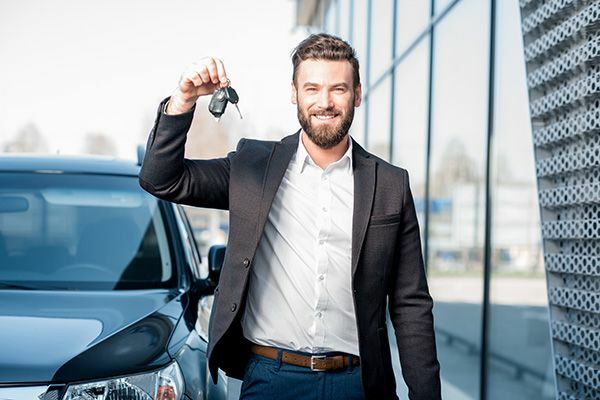 Anyone seeking to purchase the finest used cars Montreal has to offer will definitely find that the BMW 3 series offers quite the driving experience.